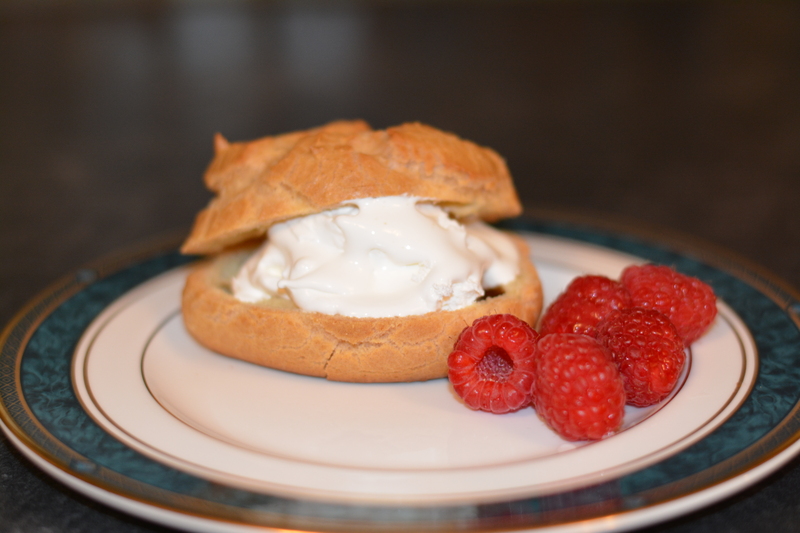 mary’s marvelous cream puffs – gluten free has never been so delicate! 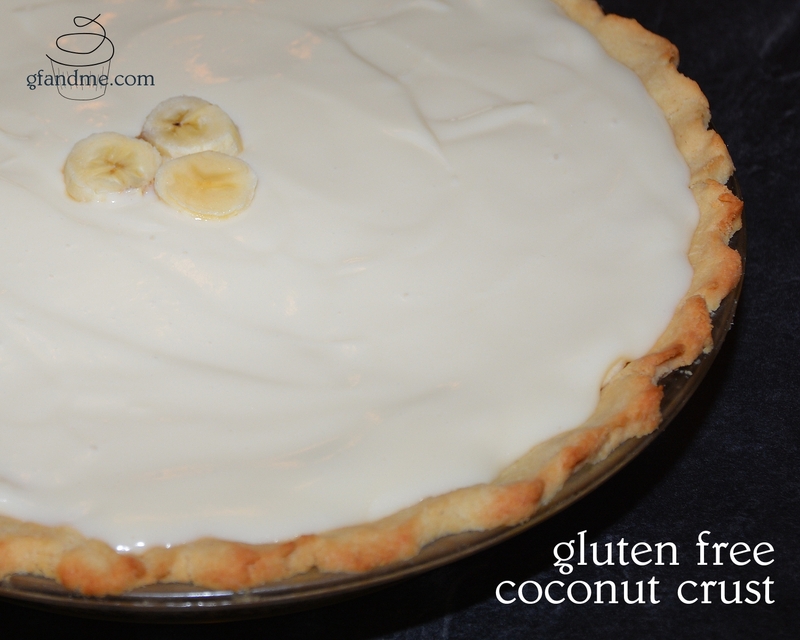 Looking for a light and delicate yet quick and easy dessert? Try these delicately crisp-on-the-outside and oh-so-creamy-in-the-middle cream puffs. Serve them with Greek yogurt and fresh fruit at brunch or with whipped cream or whipped coconut milk, powdered sugar, and a drizzle of chocolate for a special dessert. To be truly decadent, try serving them with Food Mouth’s Whipped Nutella Fluff – WOW! My mom came across this recipe on a box of rice flour decades ago and has been making them ever since. They look like they took a French chef all day to prepare but are astonishingly easy to make and ready to eat in under an hour. 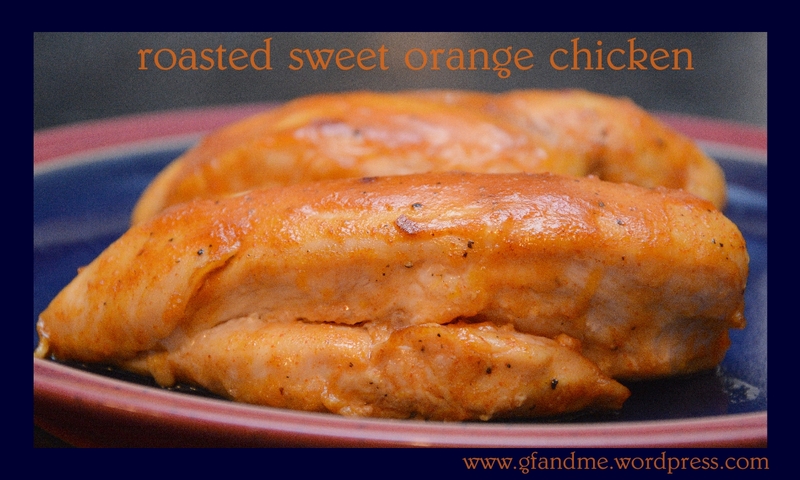 This is a re-post of an early recipe on “gf and me.” We made them the other day for a special birthday party, and they were so good we figured we’d share it again for all of those who have started following us since. 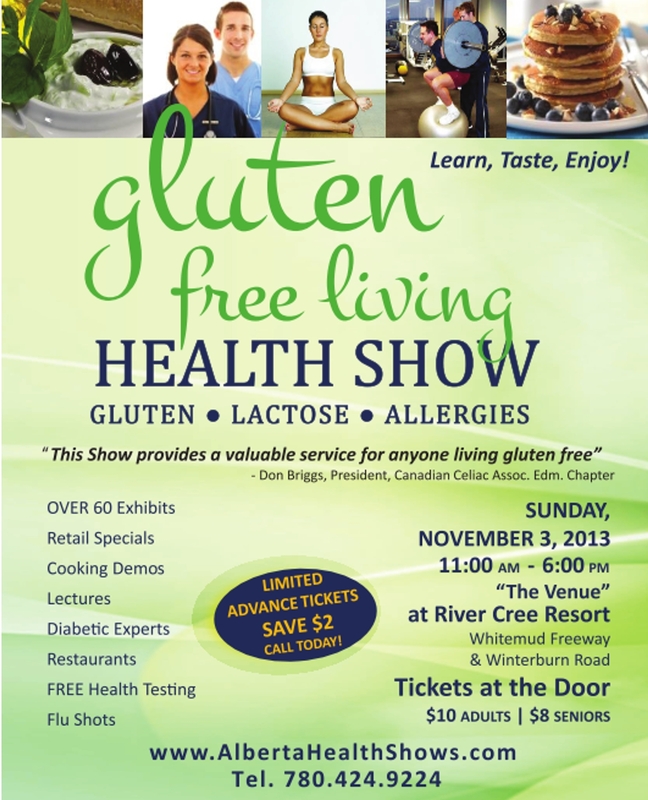 For those of you who are local and looking for information on living gluten free, we wanted to let you know about the Gluten Free Living Health Show on Sunday, November 3rd at the River Cree Resort in Edmonton. See the poster above for more information. For those of you who are not local, apologies for filling up your reader! We will be back with more recipes this weekend. 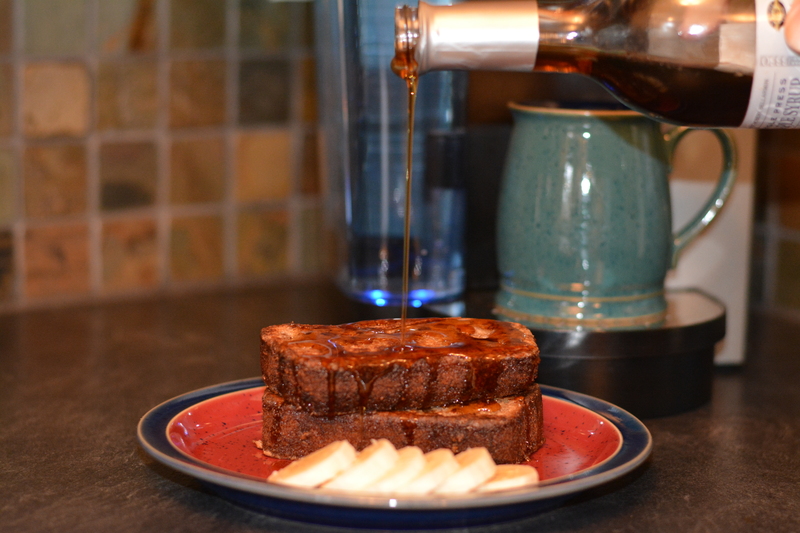 You have to try this amazingly decadent and totally gluten free version of French toast. The secret is to use gf and me’s easy banana bread for the base. The combination of sweet banana bread, cinnamon, nutmeg, and maple syrup will make you think you’re still dreaming. What a way to wake up! Serve with sliced banana and the best maple syrup you can find. We have been using syrup from L.B. Maple Treat in St. Robert Bellarmin, Quebec, since we were given a bottle of their single press maple syrup for Christmas two years ago. Thanks again to our anonymous gift giver! 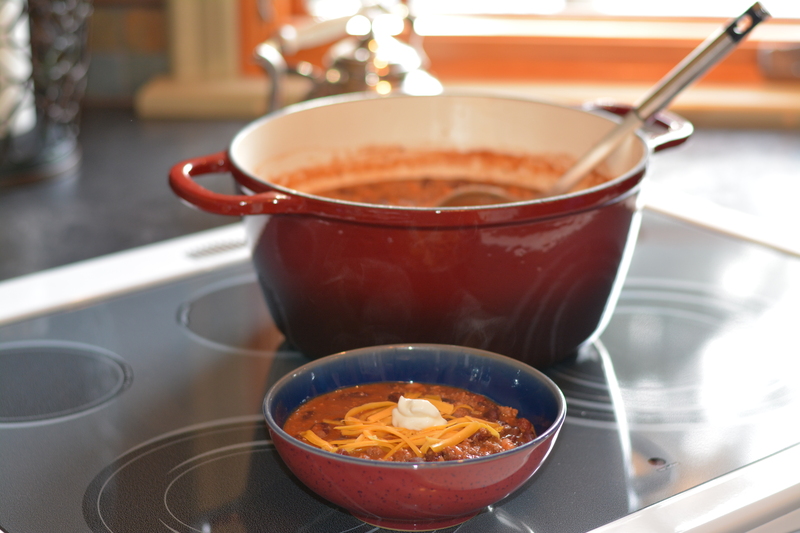 Chili is one of our favorite meals and happily it’s usually gluten free. This recipe is our own version. Full of chili pepper flavour, it’s still fairly mild, but you can spice it up as much as you want by adding more cayenne pepper. We always make a double batch and freeze the leftovers in single serving containers. It’s even better reheated—making it a great choice for lunches or a quick work night dinner. 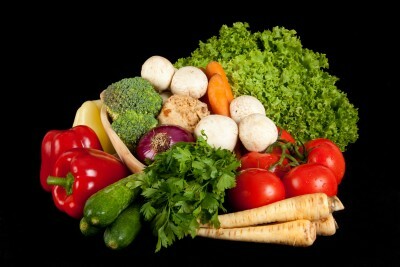 Chili is loaded with protein and lycopene, an antioxidant. Even better, it provides lots of fibre and iron, two things that are often hard to come by when you are on a gluten free diet. Our early post on gluten free flours has been one of gf and me’s most popular so we decided to update it. If you have been coming here for flour recipes, don’t panic. Below, you will still find all the same information that was here before. However, now along with that information you’ll find some of our tips on converting recipes from glutinous to gluten free. 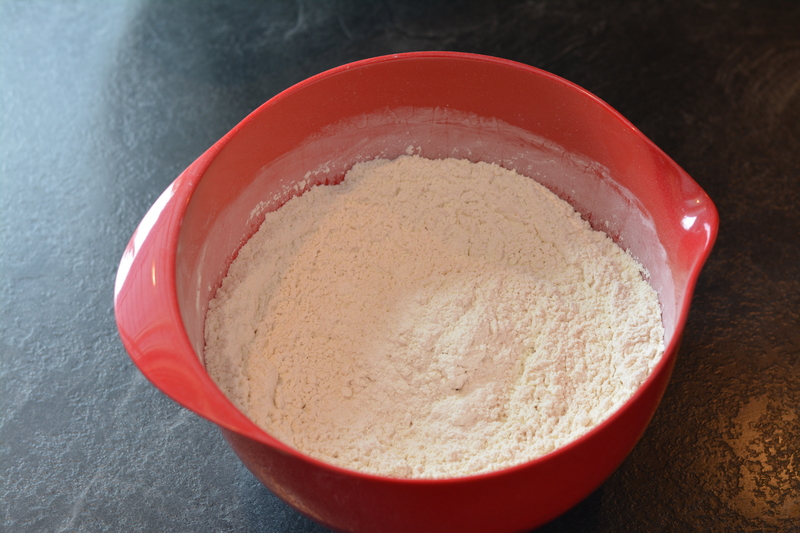 Below, you will find a description of how we tailor gf flour mixes to recipes, tips on adding moist to dry ingredients in gf recipes, our suggestions for gf all-purpose ready-made flour blends, and links to other gf flour recipes. 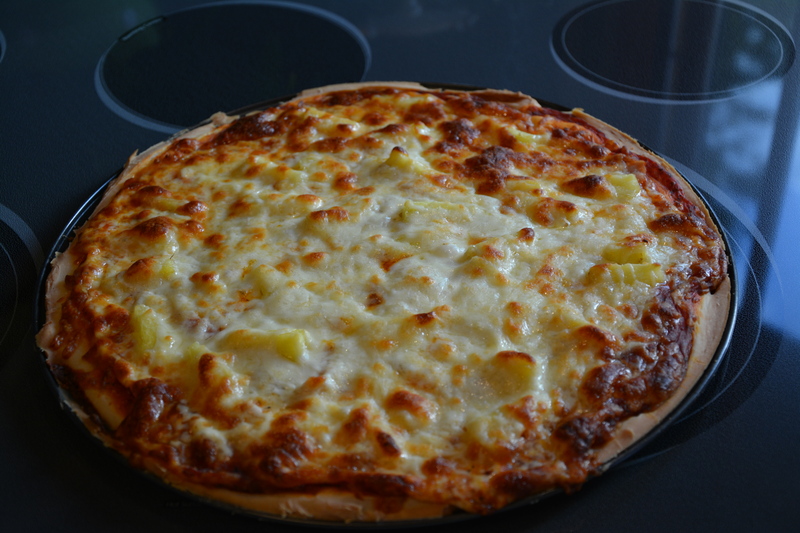 Best Ever Gluten Free Pizza! Here is a re-posting of one of gf and me’s first blogs. It’s sooo good, we think it warrants a second round. AND it even comes with homemade cinnamon rolls for dessert. This would make a great informal Sunday dinner. It does take a bit of time, but it’s worth it! Make it a family project and spend some time together in the kitchen. 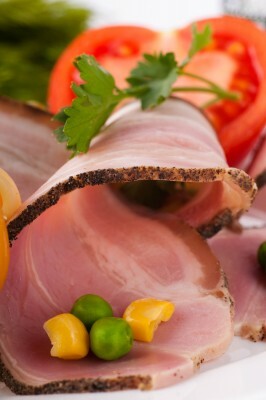 Baked with a honey-mustard based glaze, this ham is moist, easy to make, and gluten free. Everyone will be coming back for more. Goes great with Mary’s Baked Beans, Spring Spinach Salad, and gf and me’s Best Au Gratin Scalloped Potatoes – all gluten free. Cap off your dinner with gf and me’s cappuccino cheesecake. If you have any leftovers, try making Dolores’s Split Pea and Ham soup!